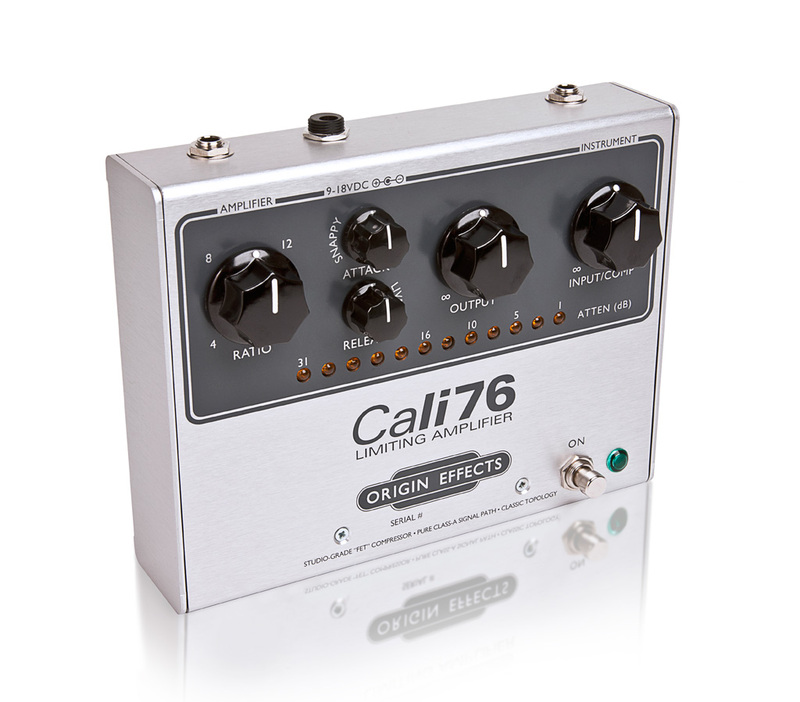 Cali76, Compressor/Sustainer for Guitar from Origin Effects. Really superb quality compression transparent vintage. 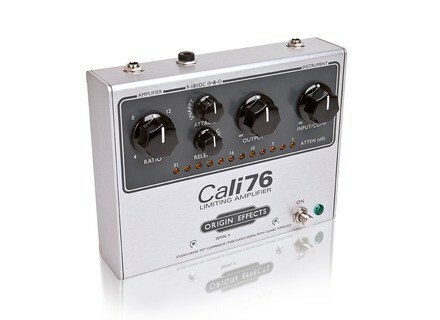 The best compressor after owning Empress Compressor, Mxr SuperComp, Xotic SP. Its main drawback is its huge size just. Absolutely 18V there is no picture for differance its 9V. This is the only compressor breathless for use on channel distortion. Warning I'm not saying the others are bad.